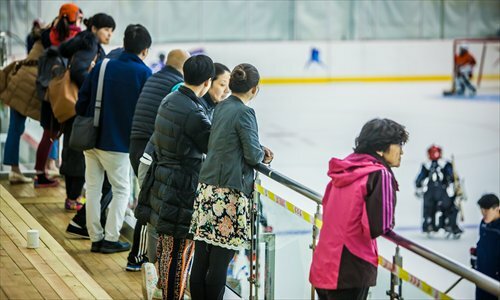 Beijingers are sweating on the subway and feeling very grateful for air conditioning this July, but there are some places in the city that are not only cool, but positively icy. 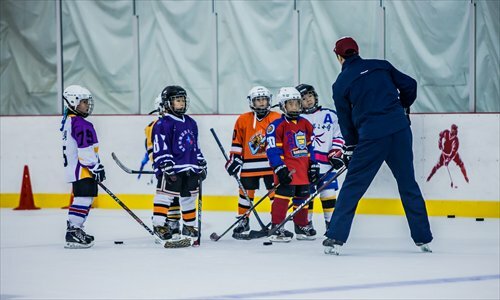 In last December's National Youth Ice Hockey Championship, the Beijing team, composed of amateur players, beat other professional provincial teams and claimed the national title. 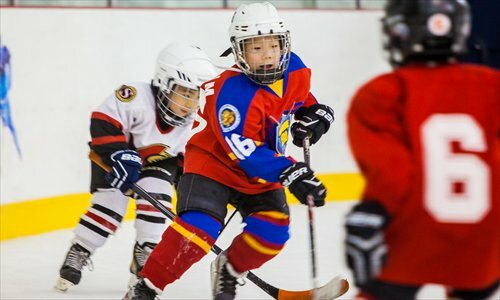 And last month, 18-year-old Beijinger Song Andong became the first China-born ice hockey player to be drafted in the National Hockey League (NHL), after being selected in the sixth round by the New York Islanders. 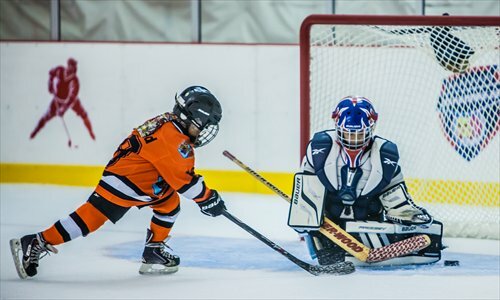 Beijing is bidding for the 2022 Winter Olympics, and many believe that a successful bid will further promote winter sports in the country.